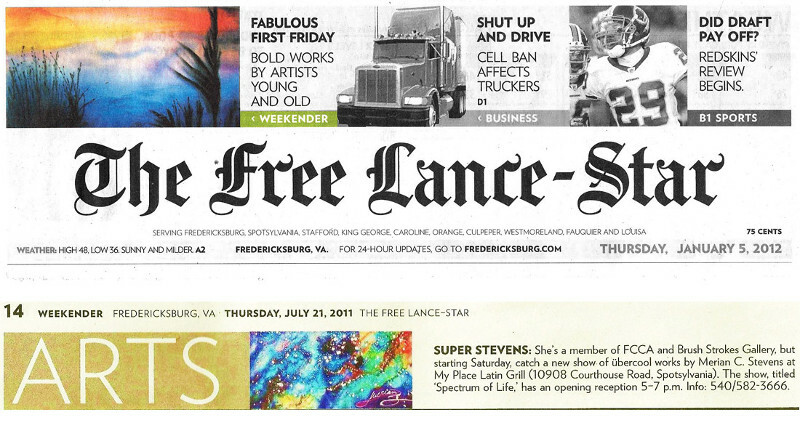 A couple of weeks ago I subscribed to my local newspaper, The Freelance Star. I was hoping to avoid online news sources a bit, and be able to keep up on local news while avoiding the web site / Facebook page, and the community of bigoted racists that seem to live in the comments there. After a couple of weeks. I'm not really impressed and questioning if it's worth even the paltry $12 a month I'm paying. The Section A news is often only 4-6 pages. I do appreciate the longer form writing and lack of ranting I find there, and I do feel like I'm staying informed while still avoiding the worst of online. However, I think I could get the same from skimming BBC.com every morning. The sports section is useless to me. I don't care about local high school sports, and any professional / college sports I care about I'm following in near real time, so I don't need a newspaper for results. The local news section has been forgettable, but that might be the time of year. Did I really need a feature article on why people go out on Black Friday? Why is Dear Abby still published, and who is reading it? The comics I care about are delivered via RSS feeds every day, and only one of them is in the paper anyway. People still check stock prices in the newspaper? I'm pretty sure over 50% of the paper is ads on any given day. That was 95% on Thanksgiving. The paper is physically smaller than it used to be, and I think the font is smaller too. Or that might be my aging eyes. Either way, it's hard to read. I could not care less about the lifestyle, religion, or any of the other fluff sections that make up the majority of the paper. Local news is important. Somebody needs to be attending the city council meetings and reporting on what happens there. I wonder if a weekly local paper is a viable business model? I feel compelled to read the paper if I'm paying for it. I'll give it a few more weeks, but the early returns are not promising.